Thanalakshmi is an Indian Actress, who is working in Tamil television industry. She was born in Coimbatore, Tamil Nadu. 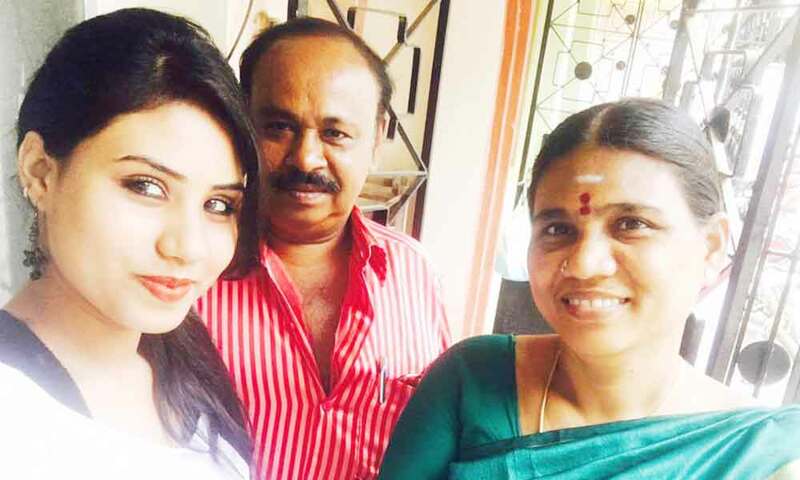 Thanalakshmi made her acting debut in the Tamil television serial “Yazhini” along with Nikila, directed by Sundar K.Vijayan and produced by Raadhika Sarathkumar. She also acted with well known actors like Madhan Pandian, Thilak, Ashwin and Bavithran. 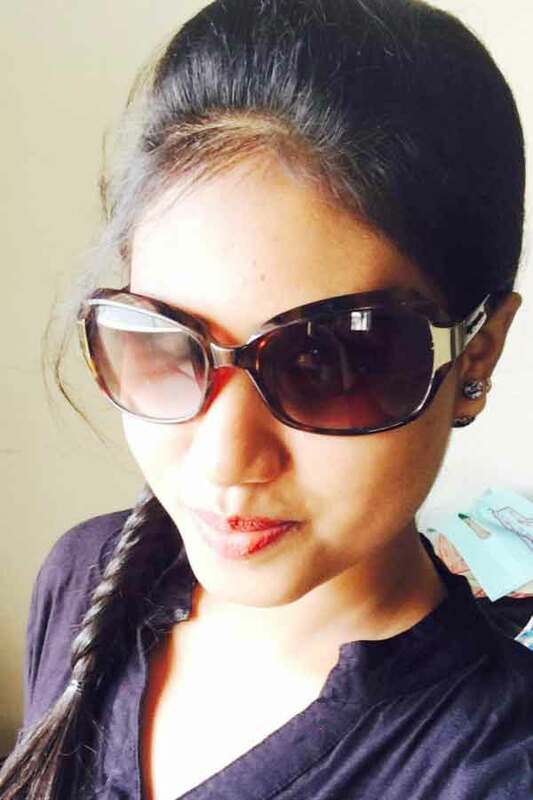 She has appeared in some well known serials such as Yazhini and Thamarai. 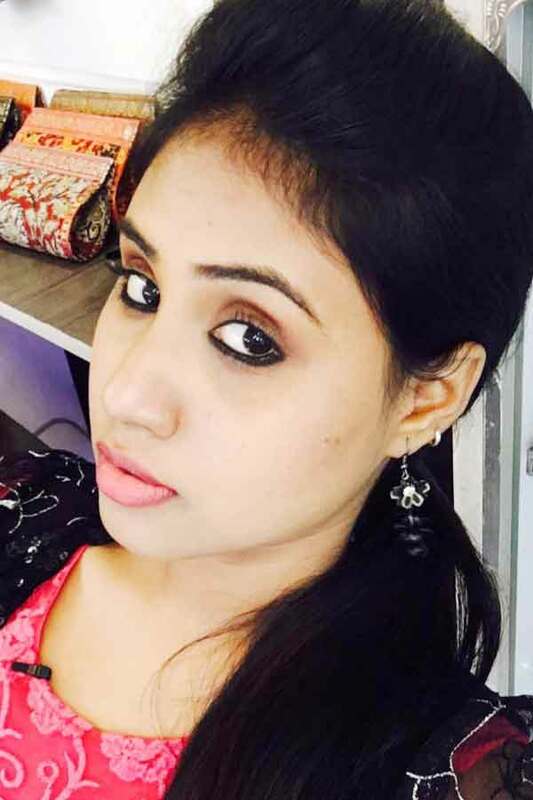 Thanalakshmi currently doing the supporting role in Poove Poochudava serial along with Dinesh in Zee Tamil. Dhanalakshmi as Anjali role in Thamarai serial. Thanalakshmi as Anu role in Poove Poochudava serial. Yazhini, Thamarai, Poove Poochudava, Cinema Junction.